Are you thinking of remodeling your home and you want to increase your property? Incidentally, one of the first home improvement projects that residents living Maryland and Washington, D.C. may want to consider is upgrading your existing home insulation. You should contact your local Baltimore, Maryland area home insulation services provider, Cameron Home Insulation for more details of our home insulation services today. That’s because when you invest your hard earned money in a home improvement project such as upgrading your existing home insulation you are guaranteed to see an immediate return on your investment. In fact, you can expect your monthly energy bills to be lower, your home will also feel more comfortable and it will be more energy efficient. Cameron Home Insulation is a full-service home insulation service contractor located in Elkridge, Maryland. No job is too big or too small for us. We service the entire Baltimore, Maryland and Washington, D.C. metro area. This includes Anne Arundel, Montgomery, Howard, and Prince Georges counties. Cameron Home Insulation Has a Variety of Insulation Services and Solutions for Every Part of Your Home. Blown-in fiberglass insulation – As a matter of fact fiberglass insulation is used in unfinished attics, and hard to reach areas such as corners, edges, and around framing. Fiberglass batts and rolls – are available in different density levels, R-values, and widths. Fiberglass batts and rolls are typically installed in standard wall sizes, crawl spaces, and attics. Spray foam insulation –consequently spray foam insulation is designed to control noise, moisture, drafts, and control airflow around openings such as plumbing, vents, and electrical service areas. Spray foam insulation is typically used in attics, bonus rooms, rim joists, and hard to reach areas. Rockwool insulation – is designed to control sound, is fire resistant, and offers excellent temperature control. Rockwool insulation is most commonly installed in wood-stud cavities of interior and exterior walls, basements, ceilings, floors, and crawl spaces. Air Sealing- Air sealing is a technique we use to prevent air from leaking through small openings, cracks, and gaps inside the home. Air sealing prevents warm air from leaving the home during the winter and cooler air inside during the summer. A properly air sealed home is also an energy efficient home. What type of home insulation do I need? It depends on where you plan to install insulation. Additional factors also include what designated R-value is required for your specific region of the country. For example, a home in the state of Maryland will have a significantly different R-value requirement than a home in California. What R-value do I need to survive a harsh winter in the Baltimore, Maryland area? 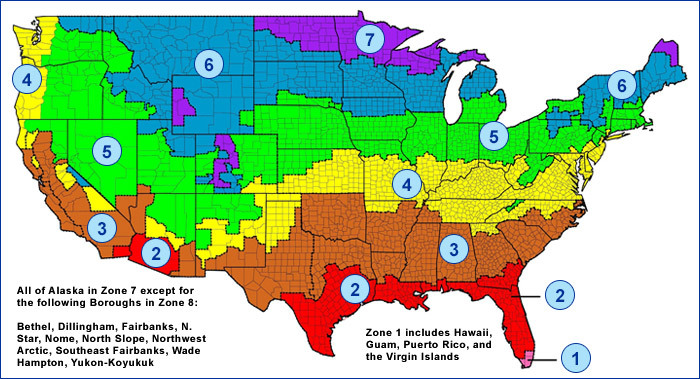 It depends on what region of the country that you live in and where you plan to add insulation. According to the Department of Energy, exterior walls should have an R-value ranging between R-13 and R-23, while R-38 and R-49 are the standards for the ceiling and attic areas. We recommend insulating the entire home- from the attic and every area in between. Proper insulation and air sealing drastically increases energy efficiency and improves indoor air quality. Besides insulating the attic area, you should also consider insulating your crawl space, exterior walls, interior walls, and the basement. How can I prevent moisture in my home? Moisture circulates in between the walls of your home and travels by air. Insulation that limits air movement contributes to managing moisture and makes your homes more comfortable. Provides consistent thermal performance and making it easy to insulate hard to reach areas. A majority of homes built after 1980 have insulation in the attic area which is specifically designed to lessen heat loss. Often times, when homeowners try to insulate their homes themselves they underestimate the amount of insulation needed to effectively insulate their home. Nothing lasts like solid rock. That’s why rock wool insulation won’t shrink, it won’t move and it won’t crumble.